Internet shopping is the trend of the last decade. Now you can also shop metal products and customize your own metal products online just like you can shop for clothing and groceries online. 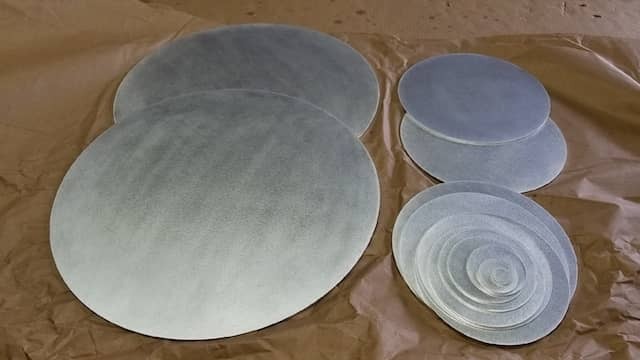 MetalsCut4U.com is one such unique online fabrication store which produces single units of metals to cater all your DIY and home repair and improvement projects. 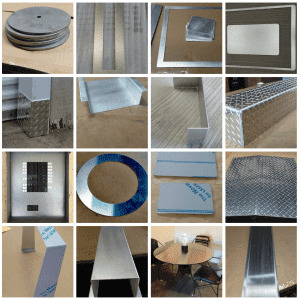 From carbon steel sheet metal to diamond plate you can configure and buy it all online from our website. Placing an order online is easy and only needs your measurements to place the order. You do not need to order more than what is required. You do not need to invest into your own metal machinery or tools unless you want to. Just place an order and let us worry about cutting, bending and even welding the part you need with professional industrial machinery. Number one benefit of outsourcing your metal fabrication project is accuracy. When our team of specialist at MetalsCut4U.com work on your project rest assured the final outcome will be exactly what you bought. MetalsCut4U was founded on the idea to provide a service to all of you who occasionally need a metal part custom cut and bend to specific requirements. 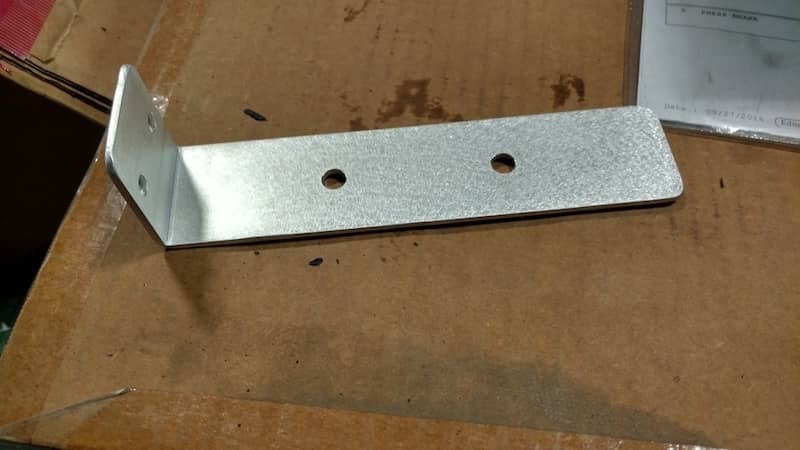 Knowing that not all of you have tools to work with that can handle metal it seemed to be a great idea to offer a service of custom cut sheet metal at a reasonable price. Try to avoid the lowest offer you can get, as you may have two obstacles. Time and availability. 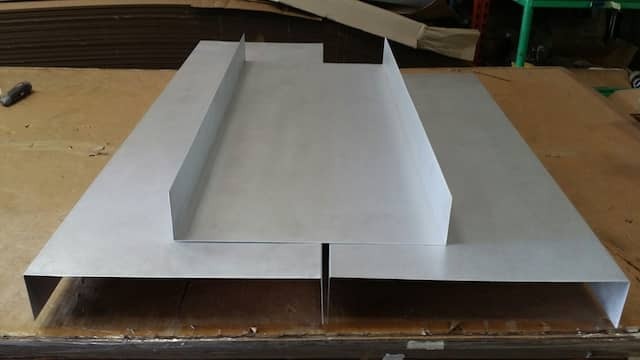 Outsourcing your fabrication work with MetalsCut4U.com will also save you a lot of time as the experts will be able to take care of the project pretty quickly and easily. Just configure the metal shape online and place the order. Don’t worry about how to cut, bend or even weld the metal part. That is what MetalsCut4U team is here for. 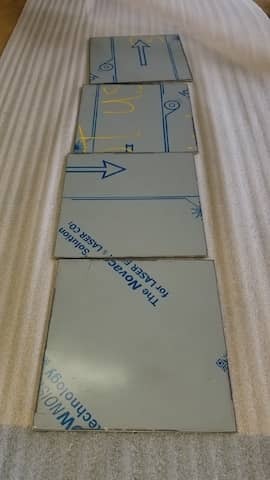 When you work with us you can expect the product to be delivered as fast as possible. But please keep in mind that we start from scratch and only use sheet metal as the basis of all your metal parts you configure online. We understand how important it is as you might require the product for you DIY project or home improvement project. What could be better than getting your finished product delivered right at your doorstep? This is possible when you work with us. Within a few working days, your finished product will reach your doorstep. The hassle of hopping from shop to shop in search of that perfect metal product to suit your need can be really tiresome. Here is when online metal fabricators such as MetalsCut4U.com come to your resolve. You can even configure a single part of the metal without worrying about placing bulk orders. Once your project is in the hand of expert fabricators you don’t have to worry about the accuracy of measurements. To buy various pre-configured metal products or if you wish to buy a stainless steel sheet of premium quality, you can have a look at our available products and place your order. to diamond plate you can configure and buy it all online from our website.